Shakeology Review. How it works, Benefits, Pros and cons. 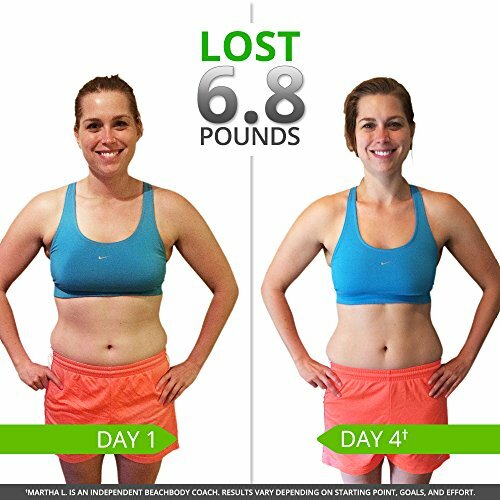 Can Shakeology aid in weight loss? Probably. But, only if used with a nutritious diet and exercise. Read this detailed review of ingredients, side effects, and benefits. Beachbody has made bold and audacious claims about their meal replacement shake, Shakeology. They purport that this meal replacement shake improves the digestive system and also boosts the immunity. Furthermore, the shake contains a superior blend of ingredients combined to promote muscle building and aid in weight loss. Launched in 2009, the brand has received significant growth in just nine years. Why? Is it because it’s effective, or because of the MLM business? Well, read on to find out. Shakeology, a daily nutritional shake, rich in nutrients. According to Beachbody, Shakeology is a ‘daily nutritional’ drink intended to offer the body with all the needs nutrients from protein to adaptogens. At its core, this meal replacement shake supports muscle growth, improves digestion, and aids in weight loss. Furthermore, the Company states that the meal replacement shake can lower cholesterol levels. 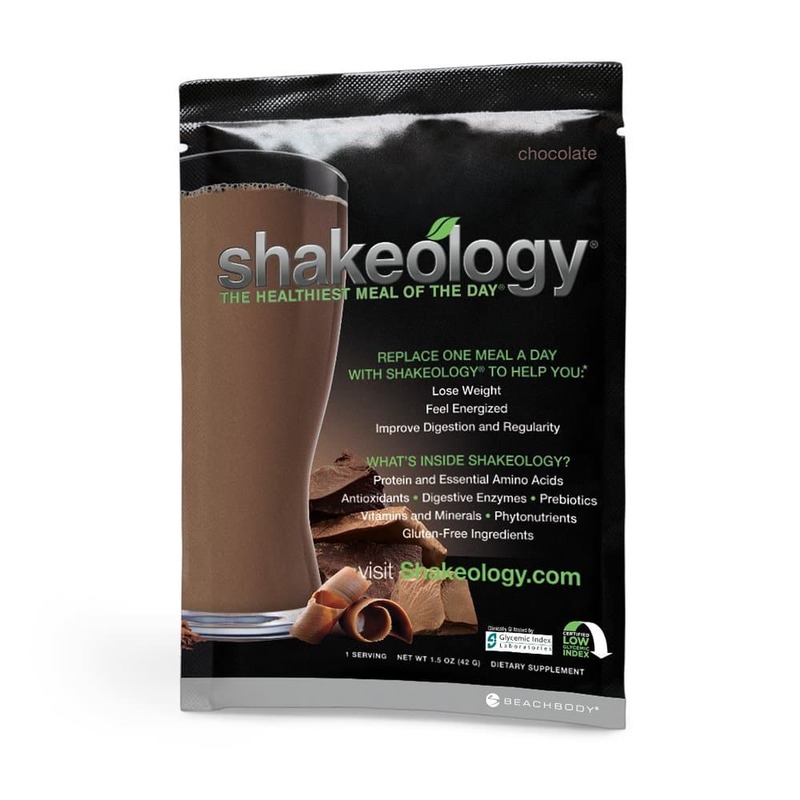 Shakeology is available in various flavors including chocolate, strawberry, and vanilla. 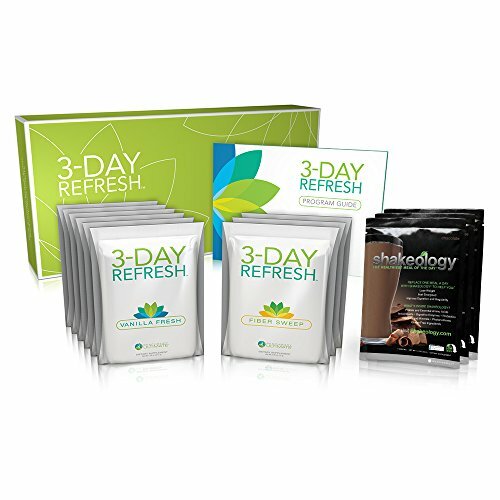 Beachbody is a health company behind Shajeology and other health products. Beachbody, founded in 1998, has its headquarters in Santa Maria, California, USA. This multinational corporation uses eCommerce, Infomercials, and MLM to market and distribute their products including Shakeology. They promote their company through their 340,000 coaches. Shakeology contains a vast list of ingredients– more than most meal replacement shakes. It is a by-product of curdled and strained milk. Whey is available in two types– concentrate and isolate. The shakes contain Whey isolate which is higher in protein but lower in lactose– ideal for lactose intolerant. Whey has proven to aid in the production of new muscle protein . Pea protein is obtained from yellow pea, and it is high in L-arginine, an amino acid that stimulates the Human Growth Hormone. It also helps to aid in weight loss and increase muscle [2, 3]. Other proteins used include flax and chia seeds. 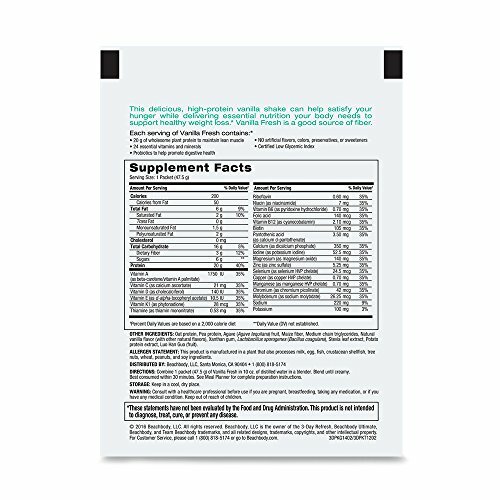 Shakeology contains a list of antioxidants including Camu Camu. Camu berry originates from Amazon forest and is rich in vitamin C, which helps to boost immunity and improves mood . Camu Camu, rich in antioxidants, prevents oxidation, combats free radicals, and increases longevity. Besides the antioxidants, this replacement shake contains phytonutrients–spirulina. Spirulina, blue-green algae, is high in nutrients like iron, vitamin B1, B2, B3, iron, and magnesium. Furthermore, it detoxifies, lowers blood cholesterol and pressure. Shakeology contains an assortment of vitamins and minerals; Vitamin C, D, E, K, Thiamine, Riboflavin, Niacin, B6, Folic acid, Vitamin B12, Biotin, Calcium, Iron, Phosphorus, chromium, magnesium, zinc, copper, manganese, and chloride. These vitamins and minerals enhance your immunity, regulate your fluid balance, promote strong bones, and healthy teeth. Ashwagandha, the Indian ginseng, reduces cortisol levels, lowers stress and anxiety. Furthermore, it improves insulin sensitivity and reduces blood sugar . Shakeology has probiotics like Bacillus coagulans bacteria which helps to prevent gastrointestinal disorders . Prebiotics or dietary fiber, on the other hand, help to lower cholesterol levels, improves gut health and may reduce belly fat. However, the meal replacement shake contains 3 g of dietary fiber which is significantly low to offer any substantial benefits. Very low-calorie diets (VCLD) are designed to boost weight loss and are ideal for obese/overweight people . VCLDs are diets below 500-calories, which at 130 calories, these shakes comfortably fit within that range. Low-calorie diets trigger fat burning for energy and aid in fat reduction. Although these diets work, they can change your metabolism and cause vitamin deficiencies. The good news is, Shakeology has addressed these issue by adding substantial amounts of vitamins and minerals. A very low-calorie diet can cause malnutrition. So, ensure your diet is high-protein and complex carbohydrates to preserve your muscles and increase energy. Shakeology offers a variety of flavors to meet different needs. 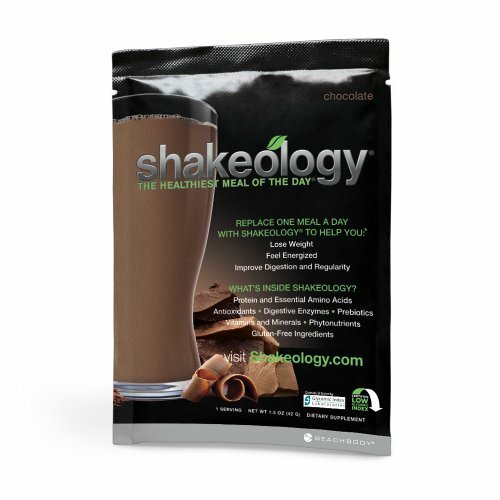 The available Shakeology flavors include vanilla, strawberry, green berry, and chocolate. However, it has a bitter aftertaste. Beachbody argues they chose nutrition over taste. You can circumvent this problem by adding fruits to mask the taste. Shakeology works with a majority of diet plans including high-protein, complex carbohydrates, low-fat, low-calorie, and low-sugar. Shakeology is versatile and can be added on smoothies. You can find a full range of recipes on their website. The meal replacement is gluten-free. Although Shakeology contains whey protein, the company warns against milk allergy. It is also not ideal for vegans. Mix one scoop of Shakeology with 250 ml of water or any beverage like juice and almond milk. Beachbody recommends consuming one shake per day. 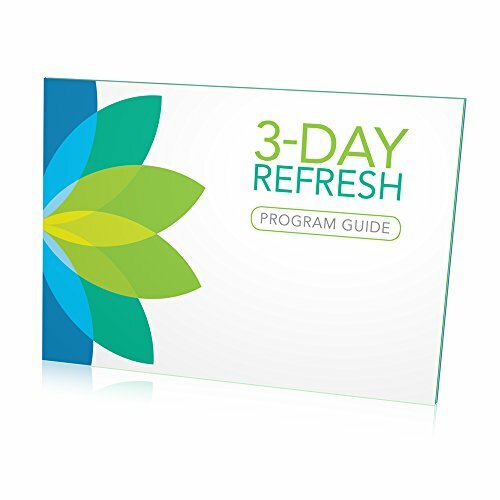 The 30-day package retails at $129.95. If you want the Beachbody package, expect to part with $160. Herbalife is also an MLM with a variety of products including a meal replacement shakes. Compared to Shakeology, Herbalife is affordable but falls short in the ingredient selection. It does not contain ingredients like phytonutrients. Plus, the fiber and protein level is a bit disappointing. 18Shake is a worthwhile competitor not only because of its fiber selection but also protein blend. The meal replacement shake contains both whey concentrate and isolate that increase protein synthesis and promotes muscle building. Furthermore, it contains maltodextrin which is a digestion resistant herb– digests slowly and 24 vitamins and minerals. However, compared to Shakeology, 18Shake is more expensive. 310 Shake is formulated with a Triplex protein blend, a selection of herbal extracts. Similarly, it also has probiotics. However, it falls short in the amount of fiber used. In 2017, Beachbody paid $3.6 million to settle a lawsuit filed against them for making audacious claims without scientific evidence. Daily sunshine designed for kids and it is formulated with fruits, vegetables, and plant protein. Beachbody performance supplier which offers pre-workout energy, hydration, and post-workout muscle recovery. 2B mindset. It is a video-based program that offers information on nutrition and what to eat. 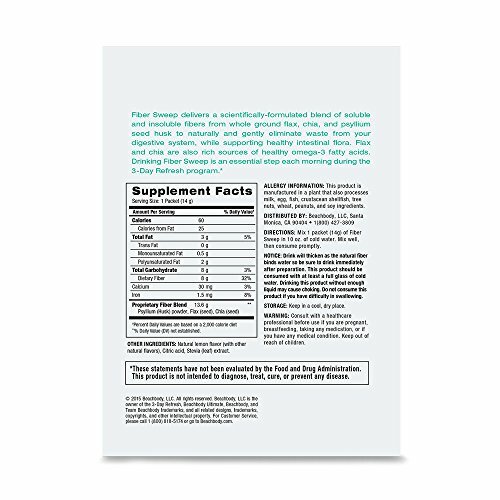 Get the full list of supplements and Gear equipment. One study showed that replacing one meal with a meal replacement shake can aid in weight loss. Additionally, the shake provides satiety for almost two hours which can reduce food intake. Although the research was done on RightSize Smoothie, it concluded that replacement shake could reduce hunger and improve vitality . This lead to the conclusion that Shakeology can indeed aid in weight loss. However, another study suggests that low-calorie or restricted and low-fat diets product same results as the meal replacement shakes . So, yes, Shakeology can be a great addition to your daily regimen. However, remember that your accompanying diets should be nutritious enough. 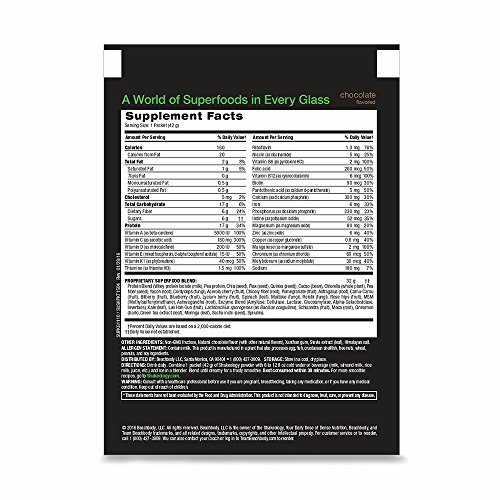 You can buy Shakeology from Amazon or official website.